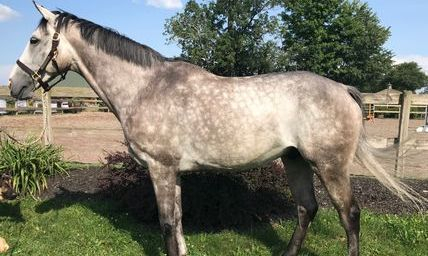 always ready to pair quality horses and ponies with prospective buyers and leasees. 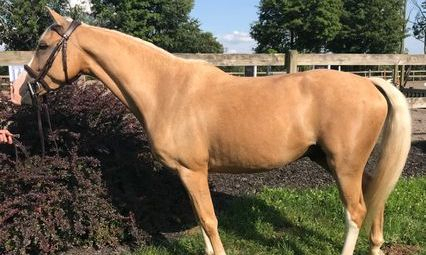 Quality horses are also taken on consignment. 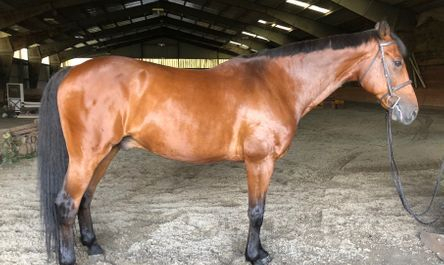 5 year old 16.3 Thoroughbred gelding. 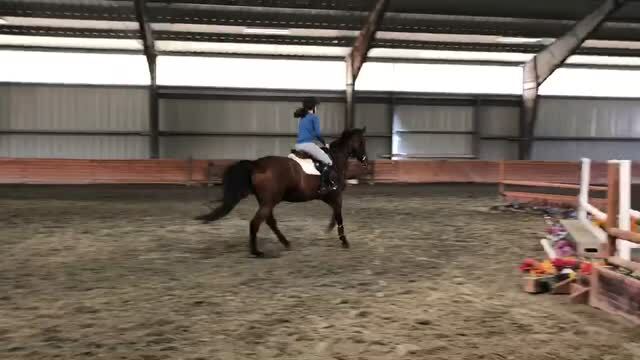 Big boned, very quiet, good mover with lead changes. 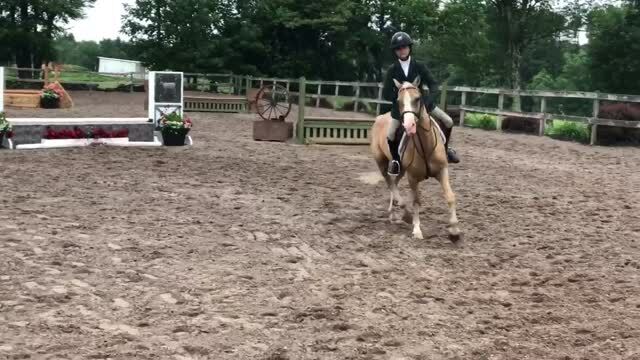 7 year old big bodied medium Palomino pony. Green but easy and willing. 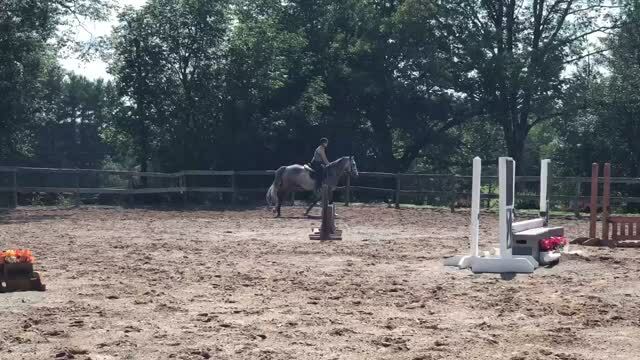 Brave jumper and nice mover with a big step. 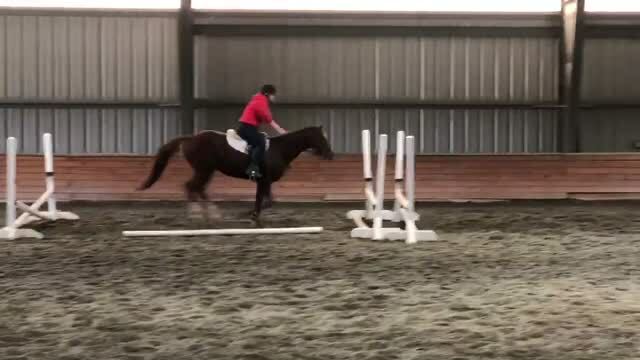 Jumps around small courses and has been started with lead changes. We encourage you to reguarly check our website for new arrivals. Contact Debbie Norris today at 914-799-5357 to discuss your specific needs or further questions on our current sale selection.